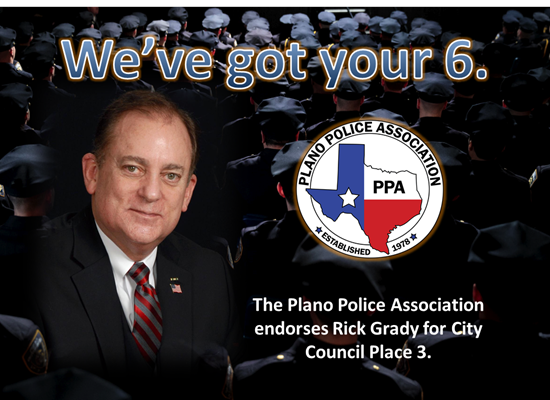 Plano Police Association Endorses Rick Grady for Plano City Council Place 3. 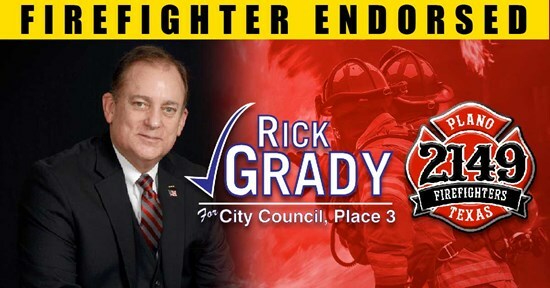 Today I officially received another endorsement. 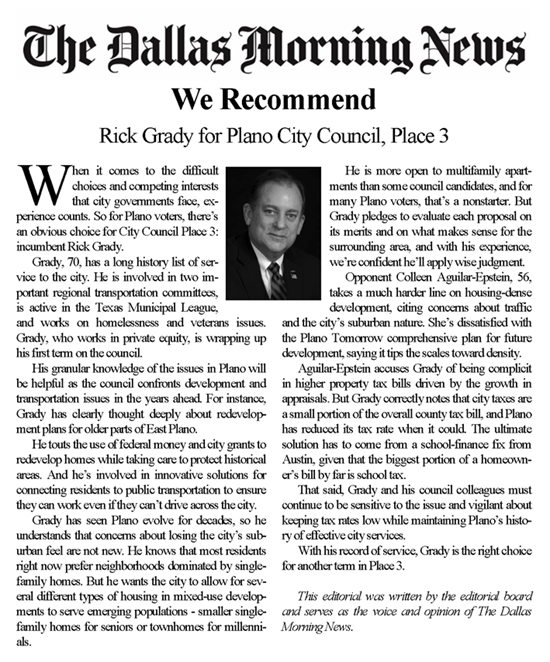 The Texas Real Estate Political Action Committee (TREPAC) is a voluntary, nonprofit group of Texas REALTORS® and others interested in protecting the free rights of property ownership. 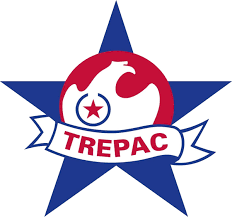 TREPAC supports candidates for federal, state, and local office who demonstrate their support for the preservation of private property rights and the real estate profession. 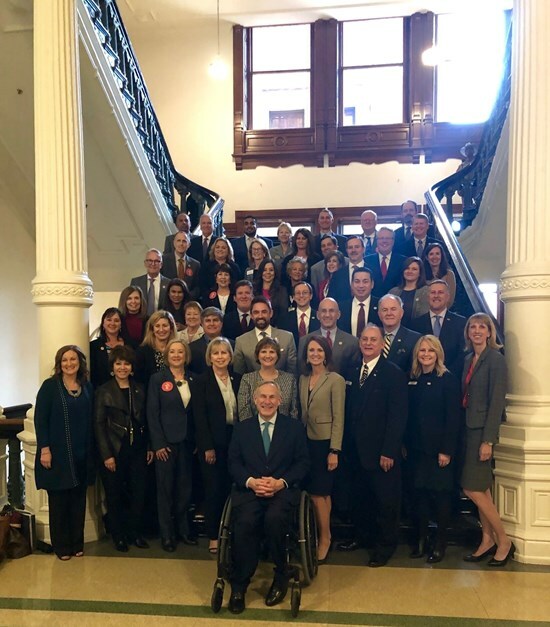 Just a few people who knowingly (or unknowingly) helped me celebrate my birthday this past week in Austin. Great friends.